What is frustration of a contract? 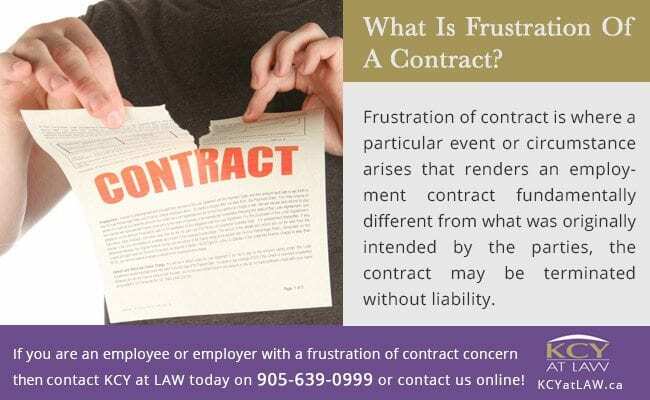 Frustration of contract is where a particular event or circumstance arises that renders an employment contract fundamentally different from what was originally intended by the parties, the contract may be terminated without liability. Frustration will only apply where the event or situation was unforeseeable and through no fault of either party. Frustration must be determined on a case-by-case basis. How To Prove Frustration of Contract? The onus is on the employer to prove the contract has been frustrated. 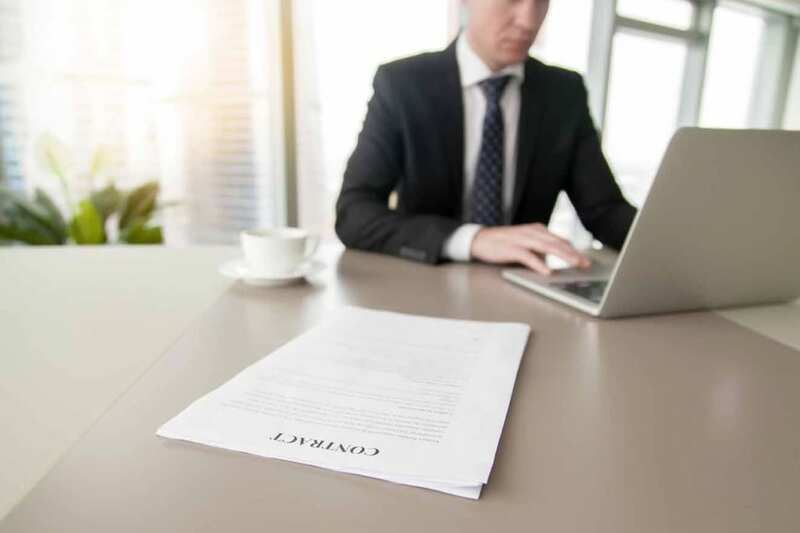 Should the employer be successful in alleging there has been a frustration of contract, the employer is not obliged to give the employee common law notice or pay in lieu of notice. The employer’s only obligation would be to pay the employee his or her minimum entitlements under the relevant employment standards legislation (for example, the Employment Standards Act or Canada Labour Code). Some examples of frustration have included illness, death, or a catastrophic event that was unforeseeable. Employers may take the position that the contract is frustrated on account of the employee is receiving long-term disability benefits. Despite continuing to receive LTD benefits, however, this may not equate to frustration of contract. Other employers include clauses in contracts which state that the employee is deemed terminated if he or she cannot work because of illness for 90 days, which may violate the Ontario Human Rights’ Code. Whether you are an employee whose employment is being terminated due to frustration or you are an employer wondering if an employee’s employment has been frustrated, we at KCY at LAW have the frustration of contract experience and employment law expertise necessary to effectively assist you in order to ensure your legal rights are properly looked after. 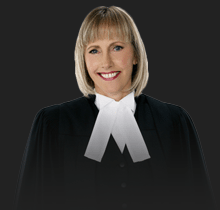 Call KCY at LAW at 905-639-0999 or contact us online and book your consultation right now!